Would you like to play Football? Tameside United Girls Football Club are looking for Girls who will be in YEAR 8 from Sept 2018, to join our U13's squad. Whether you are playing for the first time, have played in school or want to get back into Football, then come down and get involved with one of Manchester’s Biggest Girls Only Football Clubs. Please bring appropriate Footwear for 3G Pitches (no metal studs), shin pads and a drink. Tameside United Girls FC is an FA Charter Standard Club meaning that all our coaches are FA qualified, have in date FA Safeguarding and Emergency Aid certificates as well as holding an Enhanced FA DBS Disclosure. The main objective of the Club's is to provide football opportunities for all within our community and most of all ensure the girls have fun! 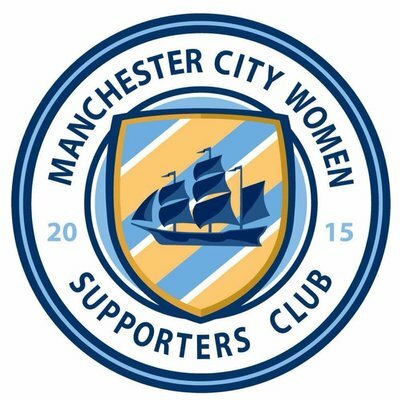  U11's Sponsor Confirmed Manchester City Women's Supporters Club to sponsor our U11's for the 2018/19 season.